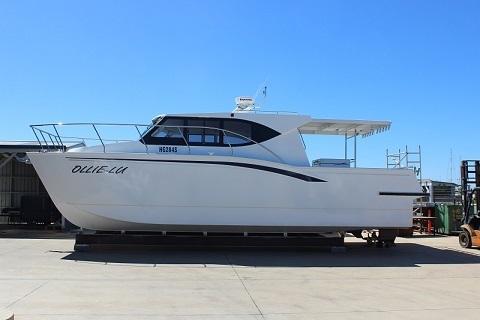 Calibre Marine is an aluminium boatbuilding firm located in Adelaide, South Australia that produces high quality commercial vessels. 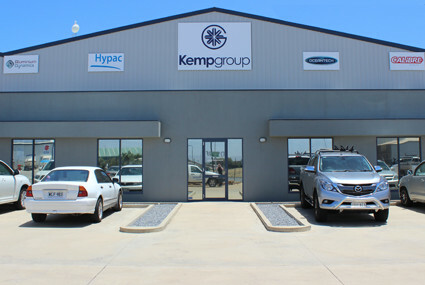 Using the latest in computer aided design and drafting techniques and industry standard software the company has extensive experience in most construction materials and methods. Calibre has been at the forefront of C.K.D. (Computer Kit Design) Vessel Construction for a number of years and has developed a range of designs. 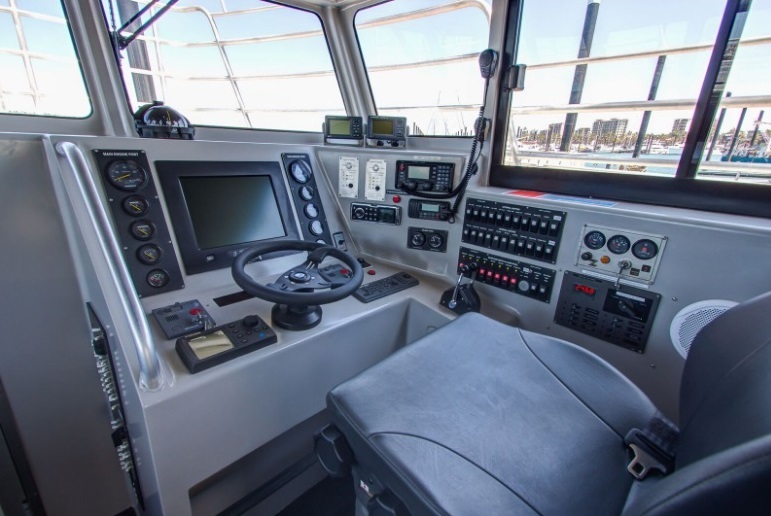 Our range of vessels is extensive and can be customised to suit the client’s needs or alternatively we can design and develop a vessel from the ground up to suit the specific needs of the client.